Get Your Most Advanced Fans Today! 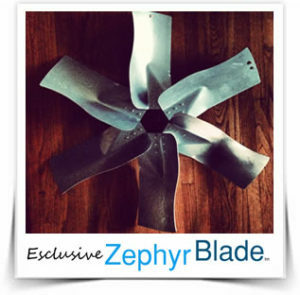 The Whole House Fan is an amazing solution to the problem of increasing energy cost. A Whole House Fan takes the warm air from every part of your home and replaces it with the cooler outside air, early in the morning and later in the evening, making your home comfortable for just pennies. The Whole House Attic Fan is the most effective energy saving appliance available. Standard air conditioning units consume electricity at high levels to circulate cooled air, and are extremely expensive to repair, and maintain. The use of a Whole House Fan drastically reduces your dependence on air conditioning and in some instances ENTIRELY REPLACES IT. This translates into hundreds of dollars of energy savings per year! 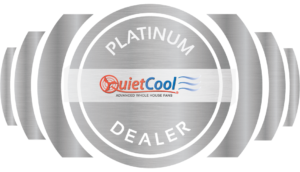 Our personally designed, revolutionary whole house ventilation systems quietly replace the air in your home at a rate of 15 – 20 times per hour. This results in healthier air quality and a drop in air conditioner usage by 50-90%. In fact, today’s whole house exhaust fans pay for themselves on average within a year and a half, making them the most cost effective energy saving appliance on the market. All this while making you feel refreshed and clean, like you are at the beach! "We have had a fan from Whole House Fan company for 12 years. I had them come out for a tune up, and I have to say I love their service!! Zack was my tech and he was super professional and made my fan like new at a very reasonable price. Thanks Zack and Whole house Fan!!!!" " Guys just finished up, looks and works great very quiet great quality of work An price was fantastic! This is the whole house fan co from Fresno Ca that did my job!" 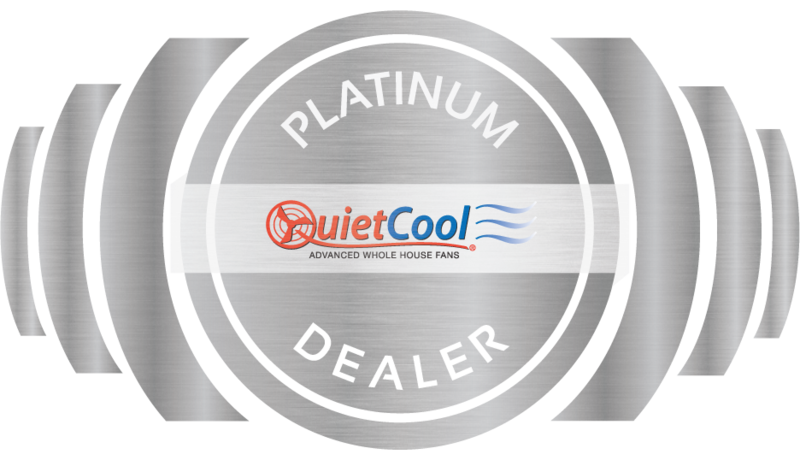 " Had my whole house fan installed by Noah and Ian yesterday, they did a wonderful job and went above and beyond to make me happy. Its 6 pm and I haven't had to use the air condition yet today. These fan really do help keep your home cool. I would highly recommend these guys do your install." We are highly trained professionals. We strive to provide the best service for your home. Copyright © 2019 The Whole House Fan Company Fresno | All Rights Reserved.